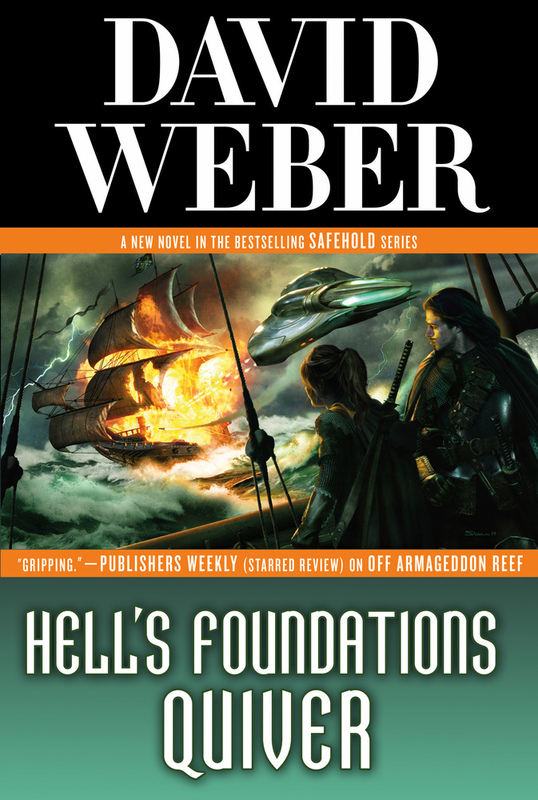 DAVID WEBER is the author of the New York Times-bestselling Honor Harrington series and Safehold series. His many other novels include Mutineers' Moon, The Armageddon Inheritance, Heirs of Empire, Path of the Fury, and Wind Rider's Oath. He lives in South Carolina.